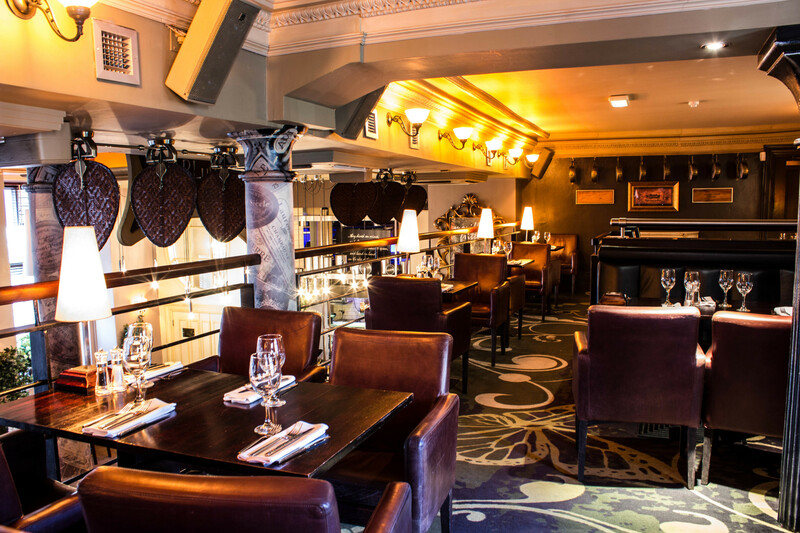 The secluded mezzanine over-looks the bustle of the ground floor, here guests have exclusive access to the bar. The mezzanine can accommodate up to 80 guests. Other areas of the bar accommodate smaller drinks parties. We tailor your event to make it as individual and special for you.